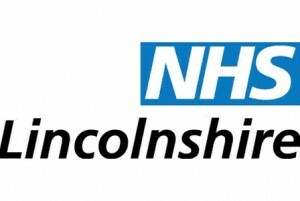 We worked alongside NHS Lincolnshire for 4 years, to implement the national Department of Health programme of Delivering Race Equality (DRE) in Mental Health Care, working towards greater take-up of mental health services by BME communities across the County. Our team of development workers not only worked with the communities, but also delivered training to NHS staff and other voluntary sector organisations to develop more appropriate, accessible and acceptable service. Over the final 9 months of the project, the team worked on many pieces of work, such as a final consultation across the County, which was written up into a final report: “Looking Back, Moving Forward”, which you can download here:. We also held a final conference, bearing the same name ‘Looking Back – Moving Forward’, which showcased the work of the team over the years and gave lots of information on where help could be sourced at the end of the programme.